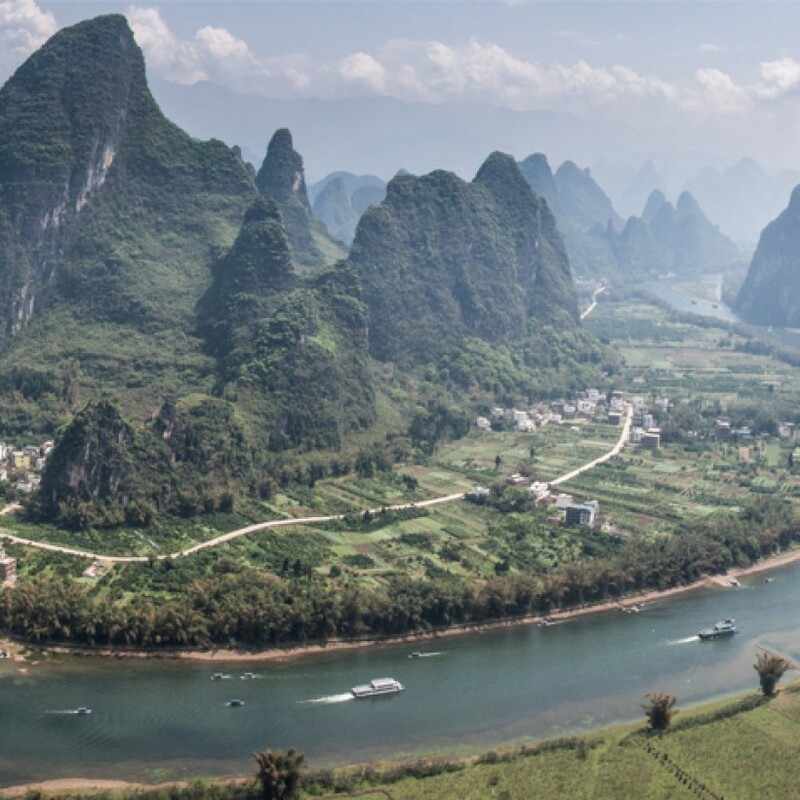 Explore the most beautiful place in China: Yangshuo, while helping out our language school. 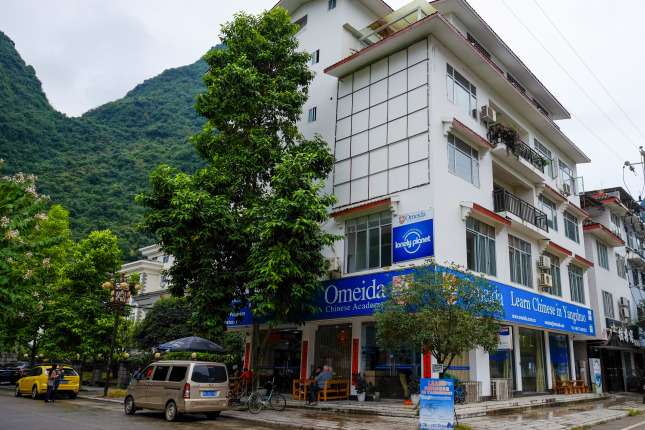 Omeida language college is home to an English college for Chinese natives as well as a Chinese academy for foreigners studying in China. 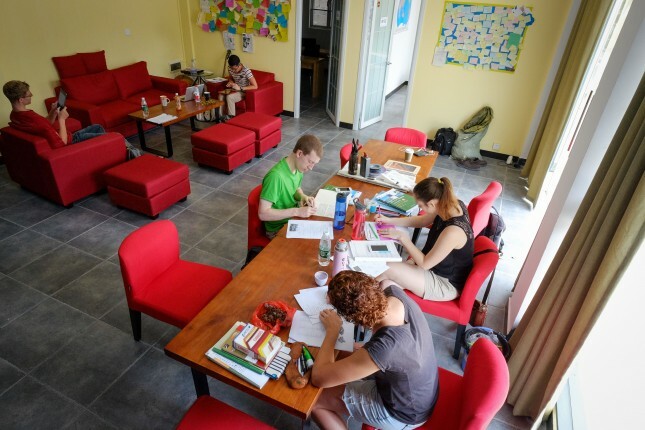 As the two schools study, eat, live, and explore together, a natural language environment is created. • Position available all year round. • Position available according to the situation. Currently available. ➢ SEO, Creating backlinks, Google Adwords, Blog Writing/ Vlogging, Social Media, Activities etc. ➢ Duration of stay: 4-8 weeks or longer. ➢ Minimum 4 hours per day. Mon to Fri.
➢ Free lunch and dinner at the school. ➢ A fun, deep experience of interaction with Chinese people. 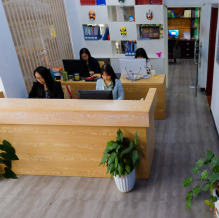 ➢ Chinese language courses at a discounted price. • Position available from August to March. ➢ Fluent in English- spoken and written. ➢ Adept in writing professional emails. ➢ Find and contact schools with Chinese courses around the world and share about our Mandarin summer camp for kids. ➢ Duration of stay: 3-8 weeks or longer. • Position available from July until last week of August. ➢ Duration of stay: 4-8 weeks. It mainly starts from the 2nd week in July. ➢ Free trip to travel around Yangshuo according to camp schedule. ➢ Minimum stay: 4 weeks. 2-3 jobs are available for 1 week during the peak time (peak time: July 10-17). ➢ Minimum stay: 2 weeks. 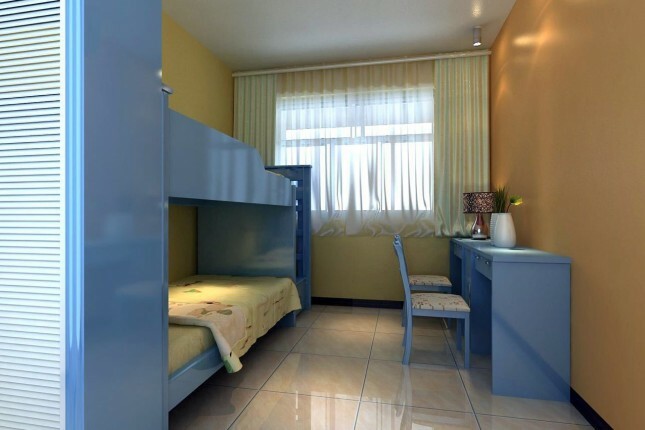 Can be 1 week of stay during summer time. ➢ 2 - 3 hours per day minimum. Mon. to Fri.
➢ Free food for lunch and dinner at school’s canteen from Mon. to Fri.
• Position available from 1 week before Chinese New Year until the week after Chinese New Year. ➢ Minimum stay: 2 weeks. • Position available for a one-two month time. ➢ Some mornings, but mostly every afternoon and some evenings- details to be discussed. ➢ Free trips to accompany summer camp students on activities around Yangshuo according to camp schedule. Yangshuo is a town like something out of a fairy tale. 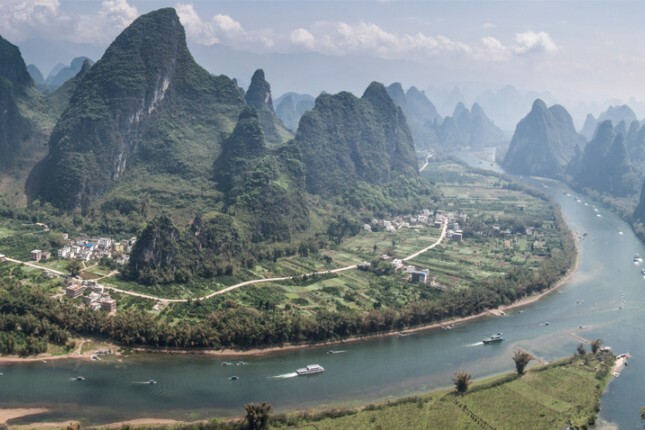 Surrounded by karst mountains and winding rivers, its one of the top adventure destinations in China. We just know you'll love being a part of our international community as you explore it. We host over 60 volunteers per year, who all have great feedback to give. 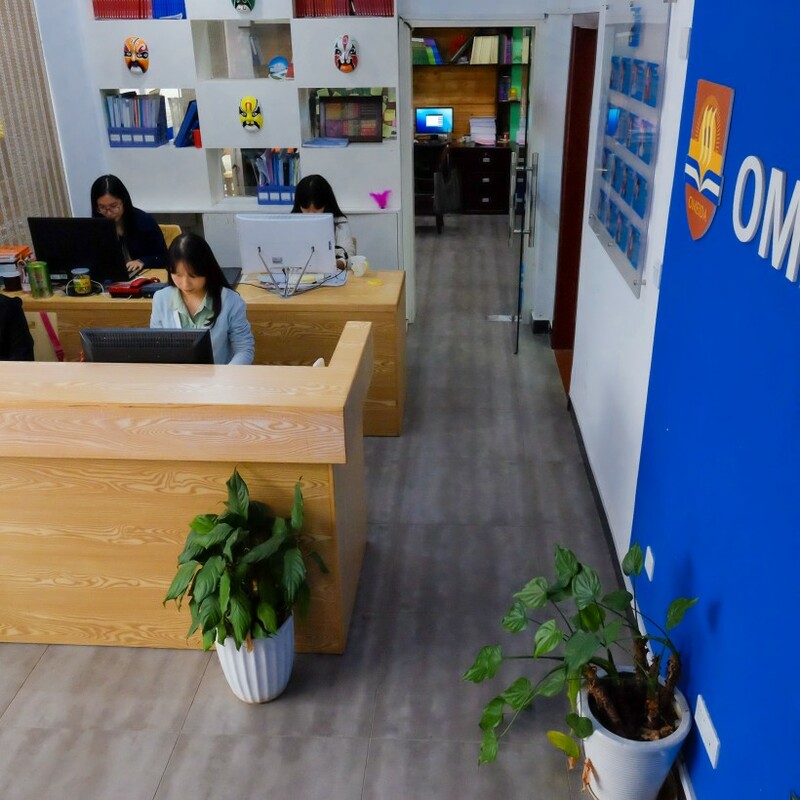 Find out more about our school at www.omeidachinese.com. Our school is 18 years old! 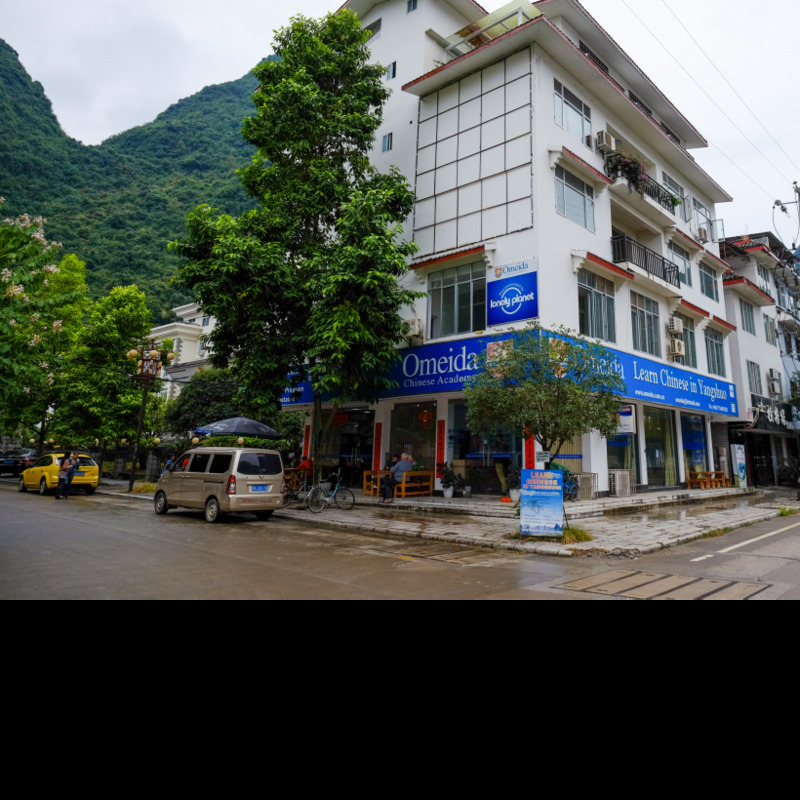 Established in 2001, our founder Mr. Odar had a vision to unite Chinese and international language learners together in China's most beautiful town. Our school is driven by the motto "Help others, help yourself" with a firm belief that what you invest in our community, you will also receive from it. 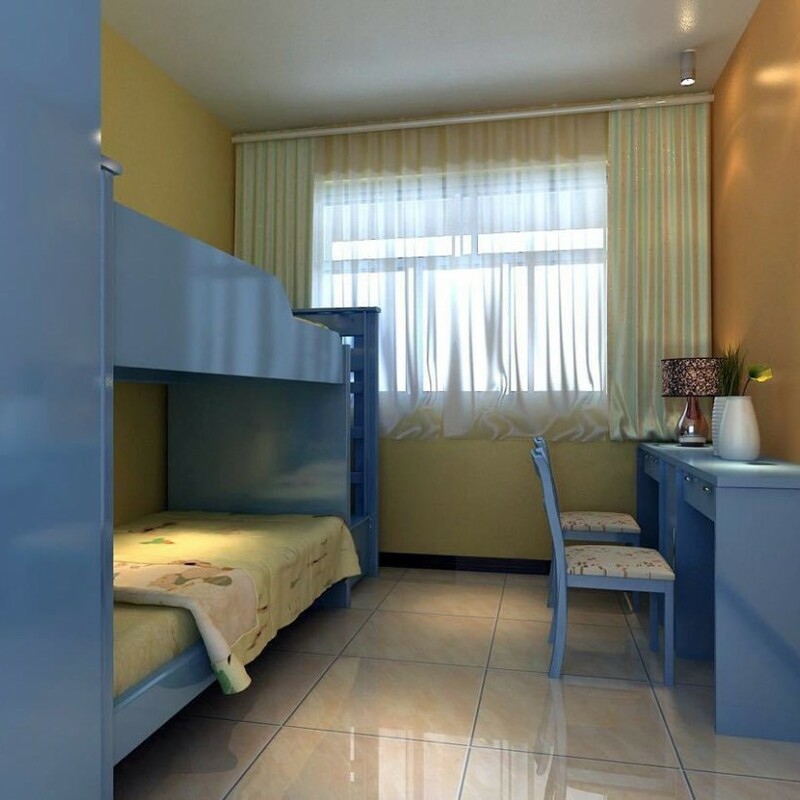 All of our volunteers will enjoy a clean and well-maintained, shared room with wifi, air conditioning, shower, and toilet. Both Omeida Chinese Academy and Omeida English College eat community style in our school cafeteria from Monday to Friday. Lunch and dinner is on us! All of our volunteer positions are unpaid. 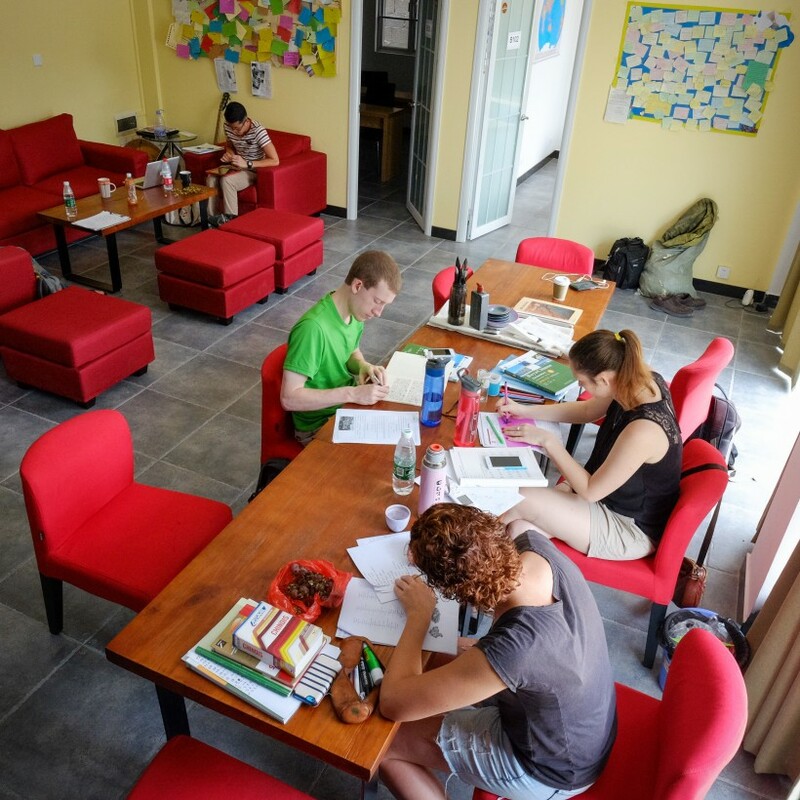 However, those interested in working as Full-time English teacher will be eligible for monthly salary.